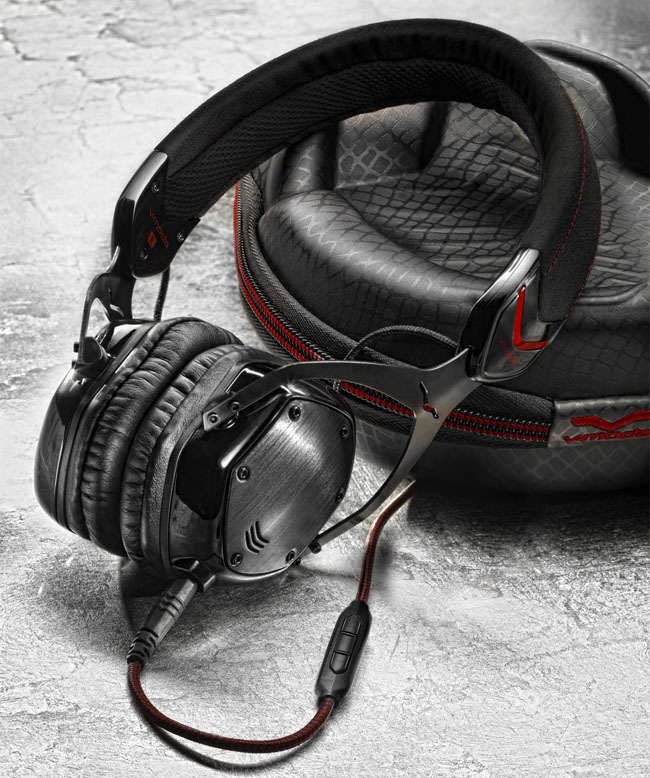 Do you demand high audio quality from headphones, but lead a lifestyle where your cans regularly take a beating? Boutique headphone maker V-Moda would like to introduce you to its new M-80 Crossfade on-ear headphones, combining professional acoustics and noise isolation with ergonomics and military-level ruggedness to make sure they’ll survive life in the wild. They’ve 53 percent smaller than V-Moda’s over-ear Crossfade M-80 headphones, and the company wants everybody to know they’re the result of an exceptionally long R&D process. The on-ear CrossFade M-80s feature 40mm dual-diaphragm drivers, and sport a passive acoustic-based design that doesn’t rely on on-board preamps or processing—hence, no batteries to worry about. The headphones feature V-Modals’ V-Port soundstage and Bliss noise isolation technologies, and replaceable memory foam cushions for comfort and isolation. However, the on-ear M-80s are also built to be tough; They sport a Steelflex headband that the company says can be bent 10+ times flat without breaking and still retain its memory and shape; V-Moda also says the headphones can survive repeated 6-foot drops onto concrete, and has been tested under MIL-STD-810G standards for salt spray, UV, humidity and temperature extremes—although, curiously, V-Moda doesn’t actually say whether the headphones pass those tests. The headphones come with detachable Kevlar-reinforced cables with 24k gold-plated plugs, and a hard exoskeleton carrying case. 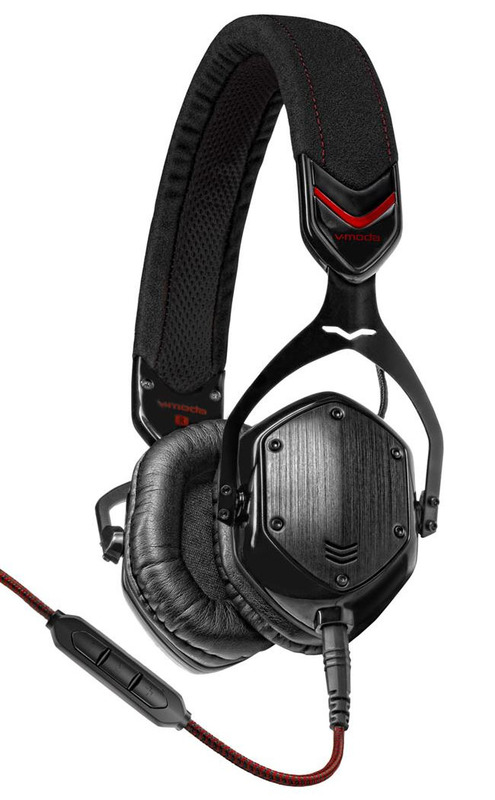 The V-Moda Crossfade M-80 on-ear headphones are available now for a suggested price of $230.